Hajj comes soon with its blessings. So many people out there longingly wait for this one time in the year when they can finally savor some fresh meat. In the footsteps of our father Abraham, in commemoration of his ultimate gesture of surrender, wont you give a blessed sacrifice today? Her name is Abundance, Kawthar. Yet she lay in her falahi father’s arms – withered, frail, eyes and stomach bulging from starvation. Only 6 months old. “It started with cholera,” her father said, right after she was born. She can’t nurse. Because her mother goes hungry and has little milk now. They are Bani Hushaish farmers. They can barely buy flour. Or afford gas to cook with. They traveled hard to Sabaeen Hospital, in Sanaa, two hours from home – only to watch their baby girl die. But your Udhiya sacrifice, your Qurbani, can save infants like Kawthar in Yemen, or in 43 other countries where Zakat Foundation staff stand ready now to prepare your share of locally raised sheep, goat, or cow for halal slaughter and fresh distribution on Eid Day! Select your Udhiya/Qurbani from our list of 43 countries, and donate today. While born thousands of years ago, Abraham’s time was not so different than ours. 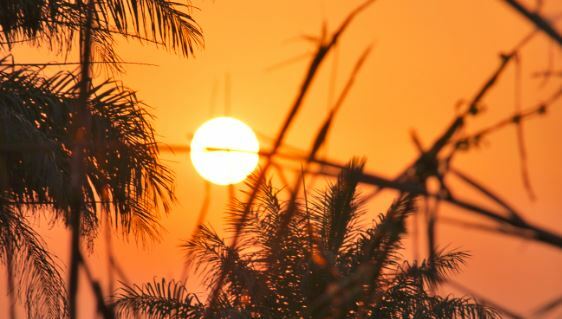 Visit our blog to learn rich lessons from Prophet Abraham’s life. 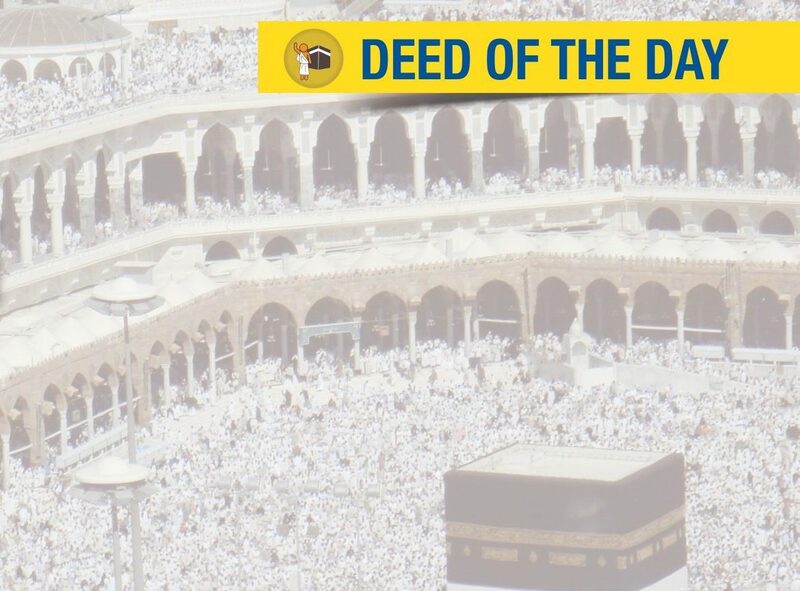 Did you know that good deeds in the first ten days of Dhul Hijjah are more beloved to God than any other day of the year, even the last ten days of Ramadan?